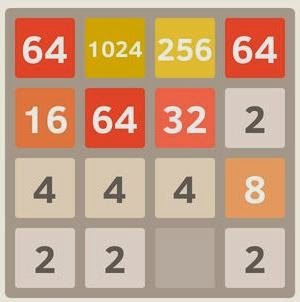 Download 2048 number puzzle game for Windows and Mac: 2048 is a simple yet addictive puzzle game based on the popular mobile game called threes and 2048 is also that is being overlooked as the new flappy bird alternative. 2048 is available for both Android and iOS platforms. 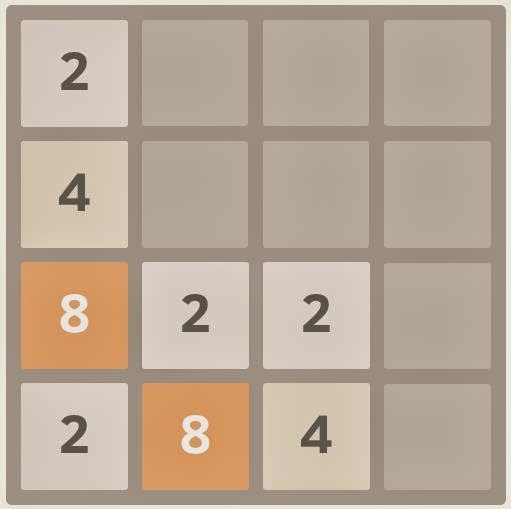 The name "2048" itself describes what the player has to accomplish, You will be presented with a 4X4 tile based grid where 2 two tiles are already placed and you just need to move the tiles accordingly to achieve a 2048. You can play the official 20148 game on your PC here or you can download the 2048 Game APK and open it using the bluestacks app player available for Windows and Mac.